First ever Tequila Reality Show kicks off on National Tequila Day! 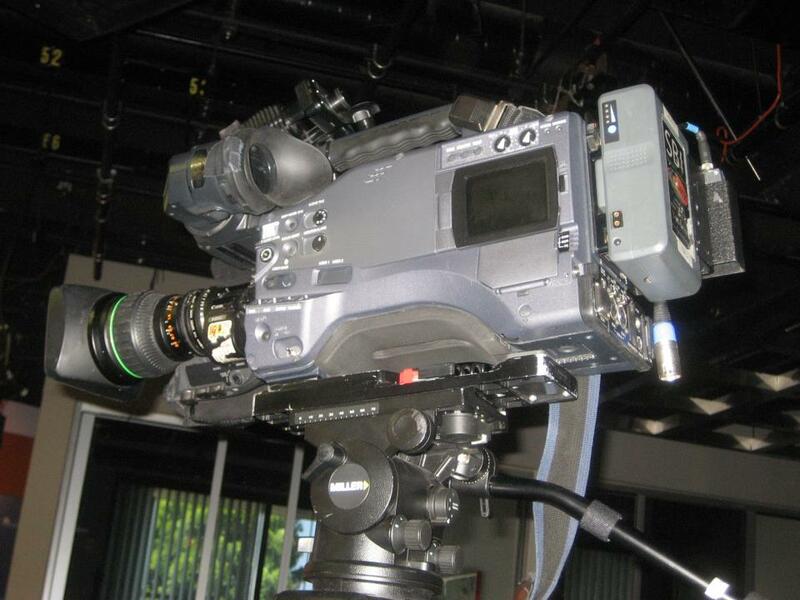 In 2011, eighteen tequila start ups had vied to be crowned the top Brand Of Promise(TM) in the world’s first broadcasted Tequila Reality Show. July, 2015, San Antonio, TX: Starting July 24, 2015, National Tequila Day, 45 exclusive episodes of Last Tequila Standing will be streamed daily over Tequila Aficionado Media’s website and on-demand over its own YouTube playlist, as well as featured throughout all of its powerful social networks. Media’s own explosive growth, we are proud to present for your enjoyment, Last Tequila Standing,” declared Tequila Aficionado’s CEO, M.A. “Mike” Morales. 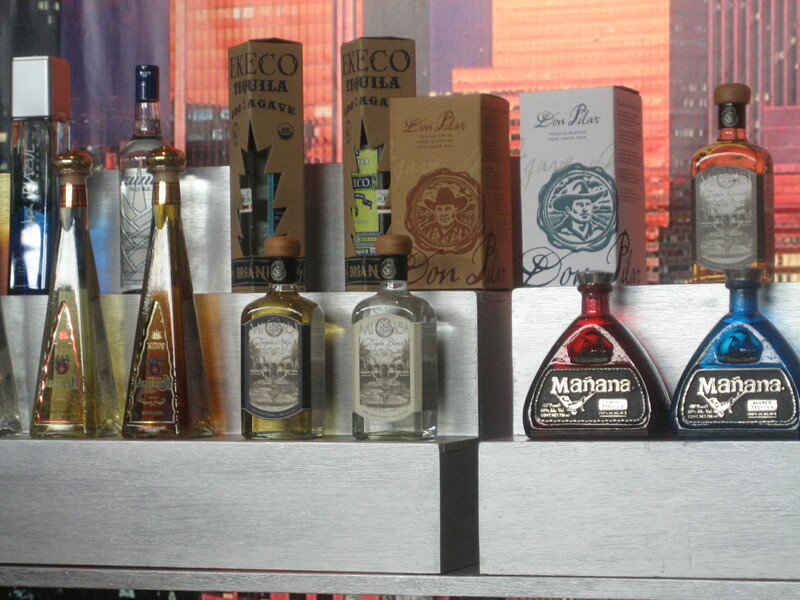 Never-before-seen raw footage of some of the tequila industry’s most promising labels will be aired. Each will relate their start up stories and demonstrate their tasty signature cocktails, too. Colorful brand owners, master distillers, and top flight brand ambassadors took the stage with their enduring tequilas, many of which are still thriving even in 2015’s more competitive tequila market. Tequila Aficionado Media Presents Last Tequila Standing! To appear on the first ever televised tequila reality show to share with the world their personal stories and to participate in a judged tasting competition to be named the Last Tequila Standing. As with most TV pilots and shows that are ahead of their time, Last Tequila Standing struggled to find a permanent network home. “After a series of fits-and-starts, several failed business deals and cable company mergers that never happened, Last Tequila Standing was all but lost,” recounts Morales, a producer and one of the hosts of the show. To educate and inform tequila aficionados worldwide in an entertaining fashion on the finer points of Mexico’s national spirit, as well as to help promote organic, artisanal, small batch, and boutique tequila Brands Of Promise(TM). Alquimia Organic Tequila, Alma de Agave, Crótalo, Cuestión, Don Pilar, Tributo, SilverCoin, and many others. In addition, Sal del Mar gourmet sea salt, Casa ZG sangrita mix, and Nature’s Agave syrup are also highlighted. 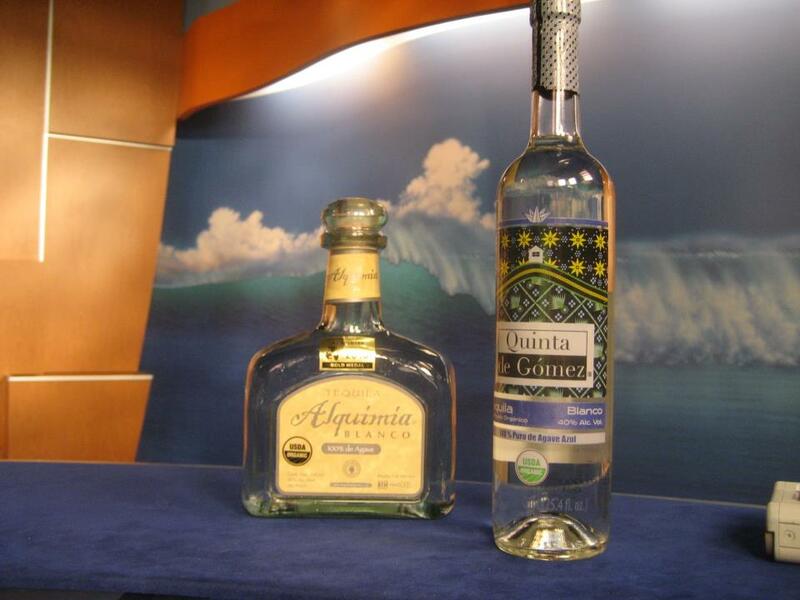 Alquimia and Quinta de Gomez, organic tequilas. Along with Tequila Aficionado Media’s CEO and Tequila Journalist, M.A. “Mike” Morales, Clayton J. Czczech guest judges on Last Tequila Standing. Also on hand to impart his vast tasting expertise is industry expert Christopher Zarus, inventor of the only take home tequila tasting kit, TequilaRack, which will also be featured extensively. “Since the taping of Season 1 of Last Tequila Standing, the Tequila Industry has aggressively pursued global expansion into countries like China, Russia, India, and Brazil,” explains Morales. 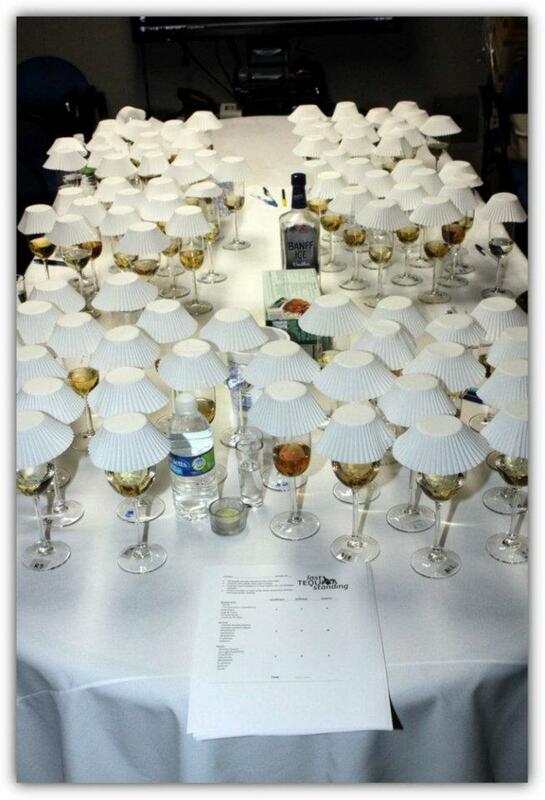 The streaming of Last Tequila Standing is a global event of epic proportions! Watch for new episodes of Last Tequila Standing premiering every day–for 45 days–beginning on National Tequila Day, July 24, 2015 at 11AM CDT.